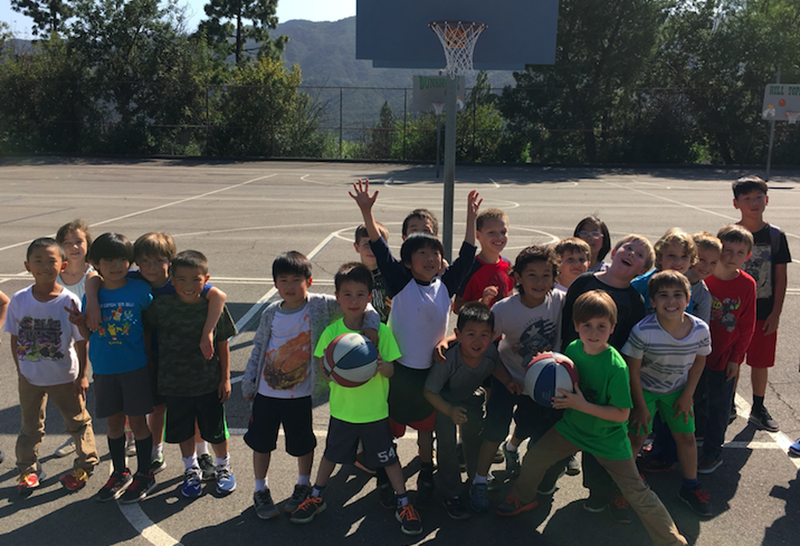 Young Kings Basketball provides a focused program that encourages the development of basketball skills for children at a very young age. The founder and Head Coach of YK-Bball is Yaroslav Korolev. Former NBA player and youth Euro League Champion. Yaroslav Korolev is a second-generation player and coach. His father, Igor Korolev, a successful player in his own right, was a renowned youth basketball coach in Russia. He trained Yaroslav from a very young age and with Igor’s dedication, his son’s hard work, his special individualized program helped make Yaroslav the youngest Russian player ever to be drafted into the National Basketball Association at the age of 18! 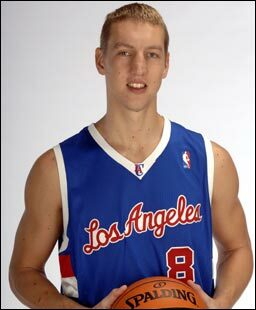 Yaroslav was the 12th pick overall by the LA Clippers in the 2005 NBA Draft ! 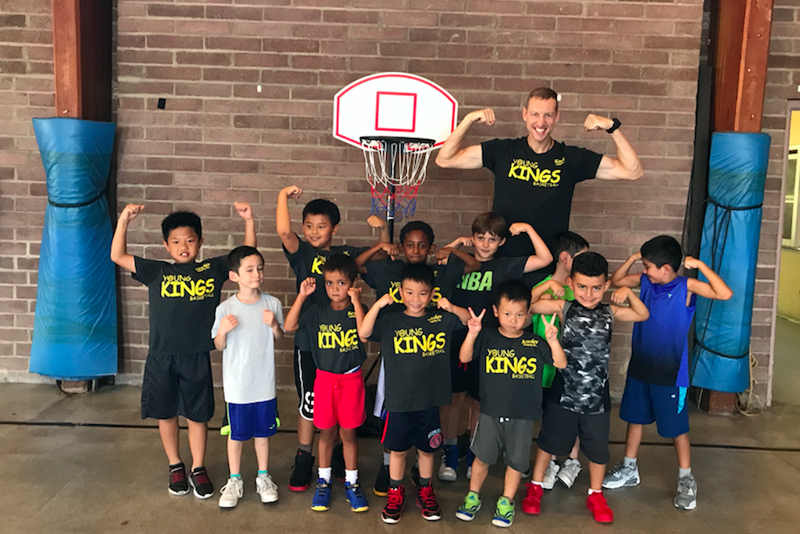 Today, Young Kings is implementing this program to improve the fundamental basketball skills of every child, no matter their size or athletic ability. Our program has been modified by Coach Yaroslav, to stay current with all the changes and innovations for each player to become successful in the modern game. ©2019 Young Kings Basketball / SportsEngine. All Rights Reserved.